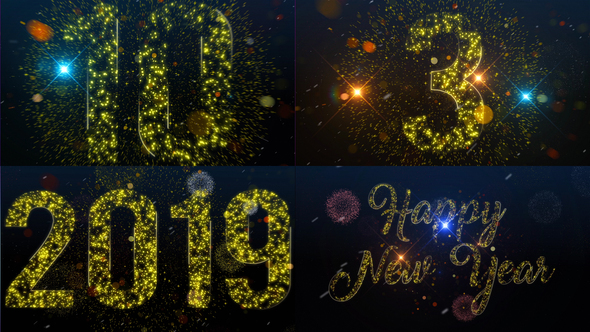 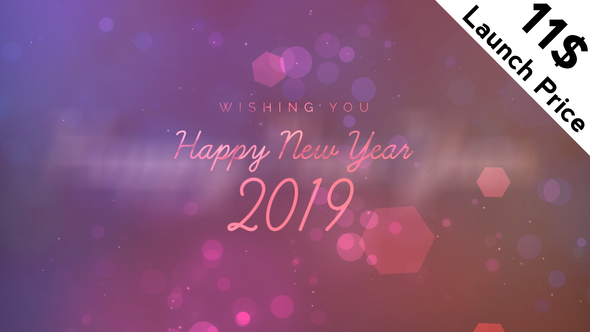 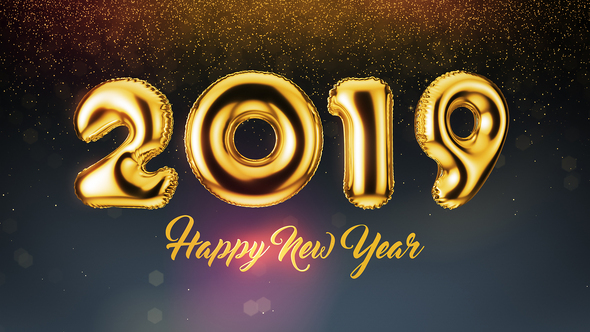 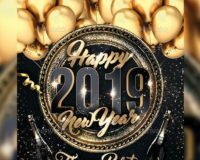 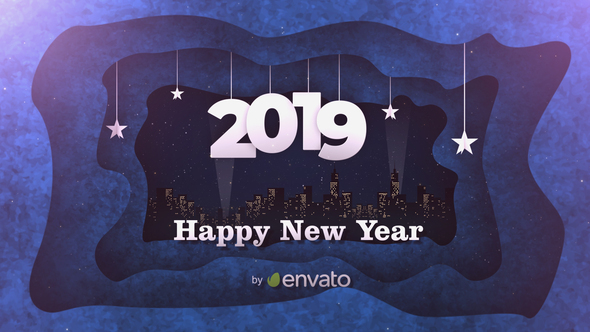 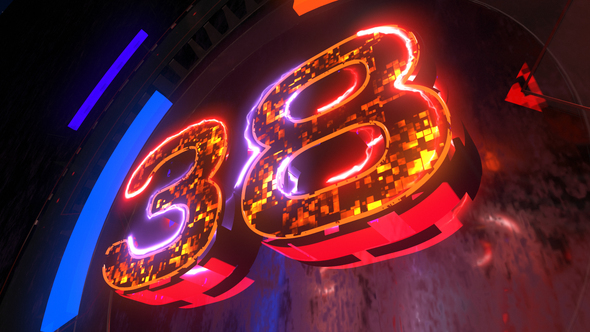 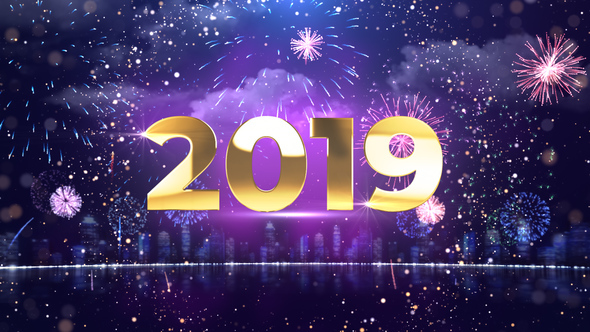 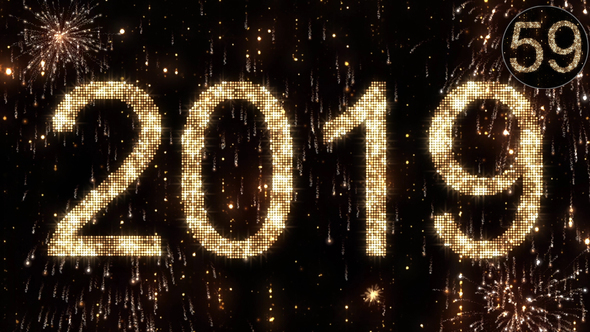 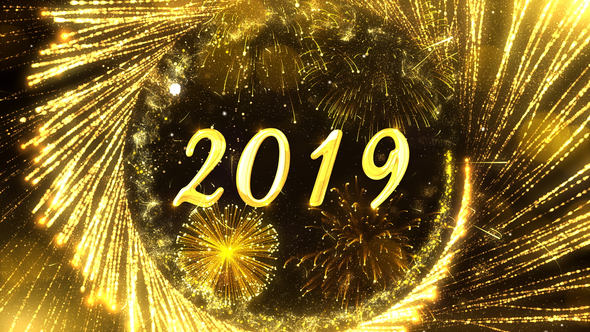 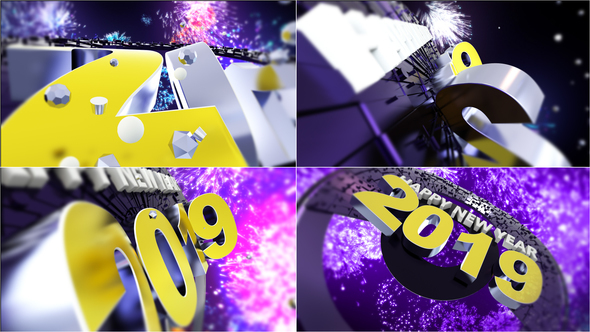 Best New Year 2019 Countdown and Openers Full HD After Effects videos that you can use for parties, events and TV broadcasts. 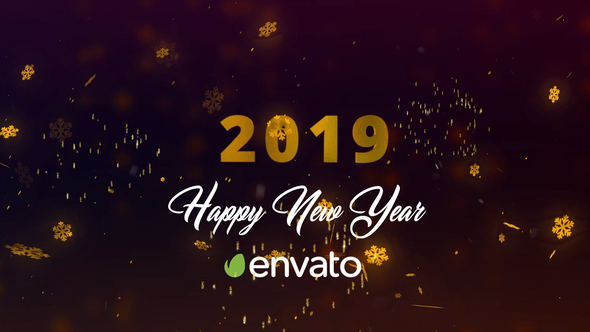 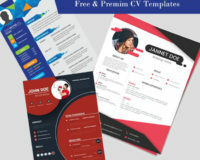 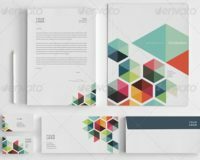 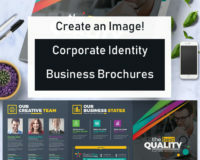 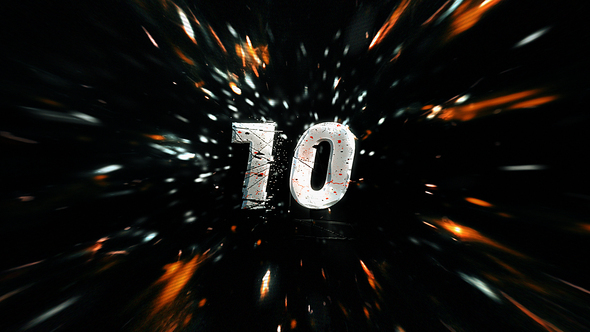 These are After Effects CS6, easy to use project for your New Year Midnight Party, New Year Music Party, Club Events and Club Parties and other special events like Family New Year Celebration, Corporate New Year Parties, Company New Year Celebrations. 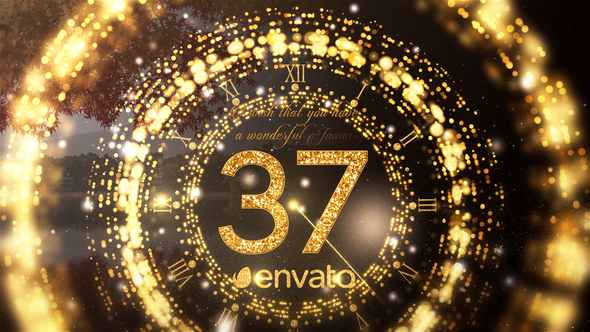 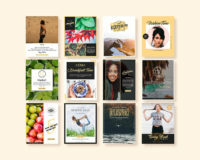 New Year is a beautiful design that’s full of holiday cheer-an elegant way to show family, friends, and customers how much you appreciate them this holiday season! 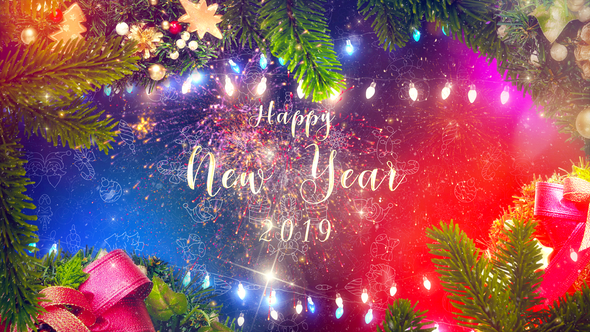 Featuring sparkling ornaments, dancing particles, and golden ribbons of light, this template is a holiday greeting card that’s sprung to life with wondrous New Year magic! 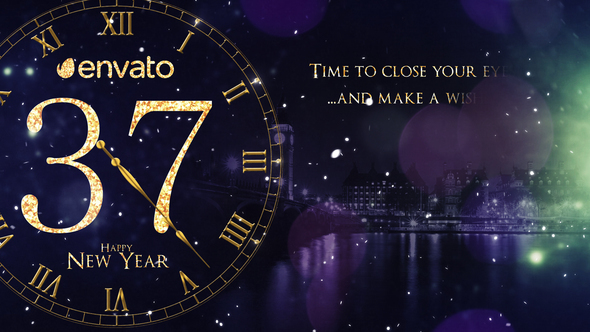 Here is Brand New Countdown for Your New Year Midnight Party 2017. 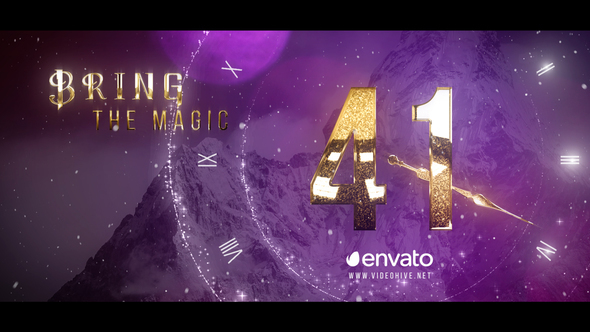 Modern & Magic atmosphere will give unforgettable emotions for the last minute of this Year! 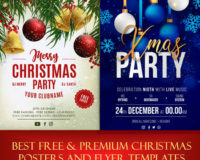 Give Your Midnight Party Unique style!